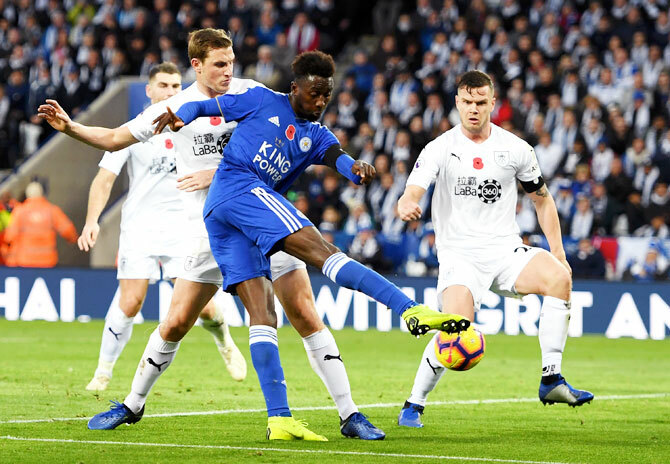 Leicester City shared a 0-0 draw with Burnley at the King Power stadium on Saturday when football was again overshadowed by emotional tributes to the club's late owner Vichai Srivaddhanaprabha. Thousands of supporters walked to the stadium from the city centre before the Premier League game, which was preceded by two minutes' silence for the Thai billionaire. Vichai died in a helicopter crash after City's last home match two weeks ago. 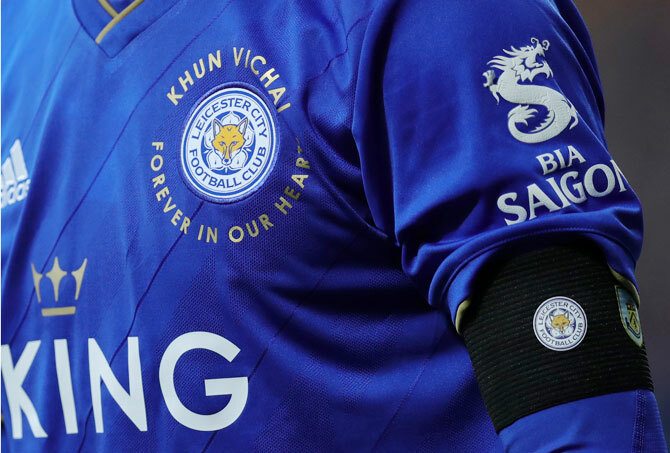 With Vichai's family in attendance, Leicester's players, who made a 19,000-km round trip to Thailand for the funeral in midweek, wore special commemorative shirts, while almost every fan sported one of the specially distributed scarves bearing the words "Forever In Our Hearts". 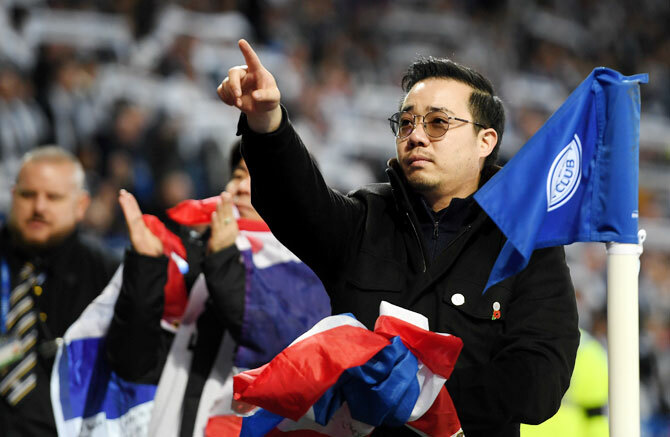 Afterwards, Vichai's son and City's vice-chairman Aiyawatt Srivaddhanaprabha took a Thai flag to the centre circle with the crowd chanting "Leicester, Leicester, Leicester".